Included in this tutorial is half a dozen different ways of executing a ruffle. 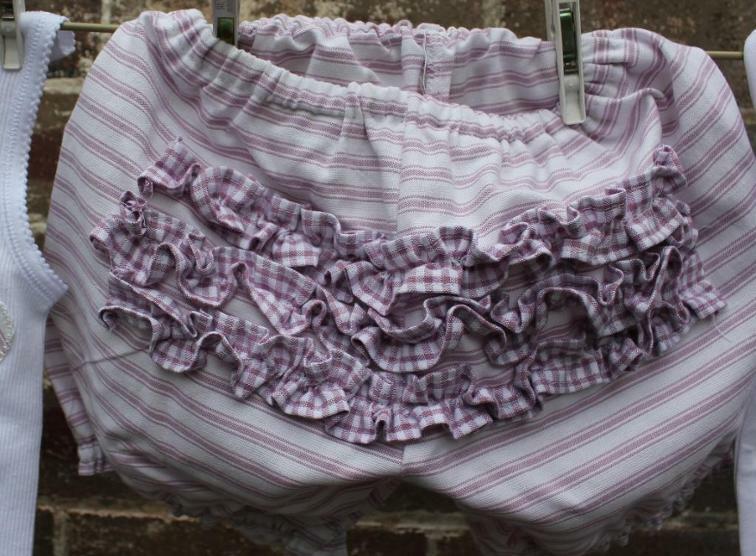 If you would like to make yourself some frilly undies, put some ruffles on babies' clothing, this tutorial shows you how to create and attach. 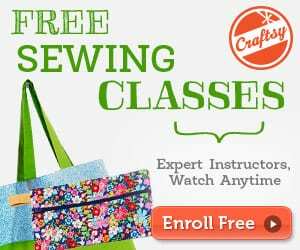 This is for those who have NEVER made a ruffle and would like to learn or who already make one or two sorts of ruffles, this will suggest other ways you haven't thought of. And its FREE, So just get it! Here's another tutorial on how to add ruffles to onesies. Check it HERE.